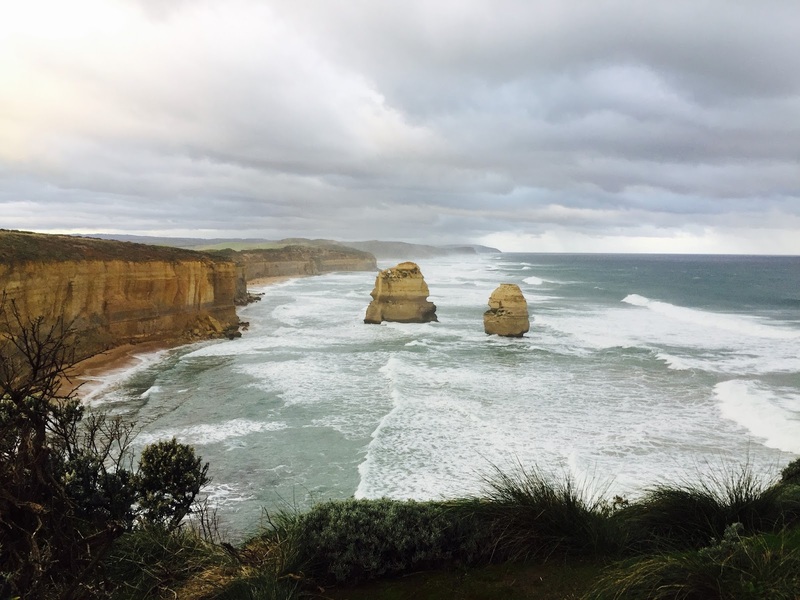 The Great Ocean Road is a must-do in Victoria and one of my favourite road trips. With access just over an hour away from Melbourne you'd be silly not to take a visit. Relax as you drive through the twists and turns with the ocean at your side. 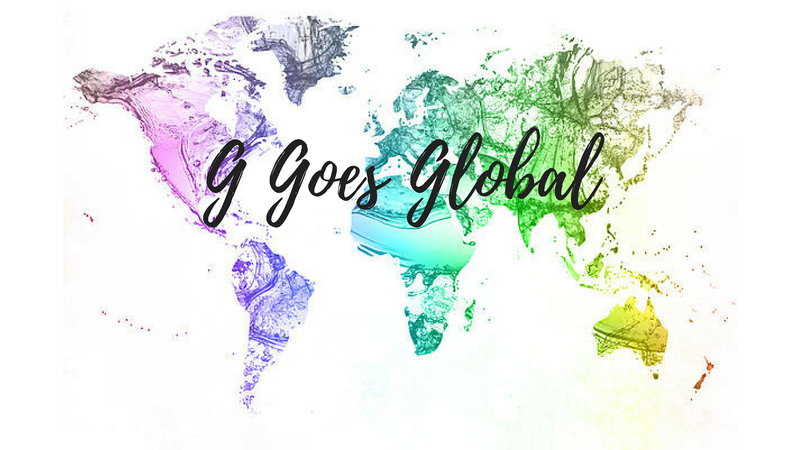 There are so many options to go, whether you opt for a single or multi-day tour, take your own car, or hire a rental - however you go it'll be a fun experience. I've been twice, both times did and saw different things. The first time was with my friend from home Emily. 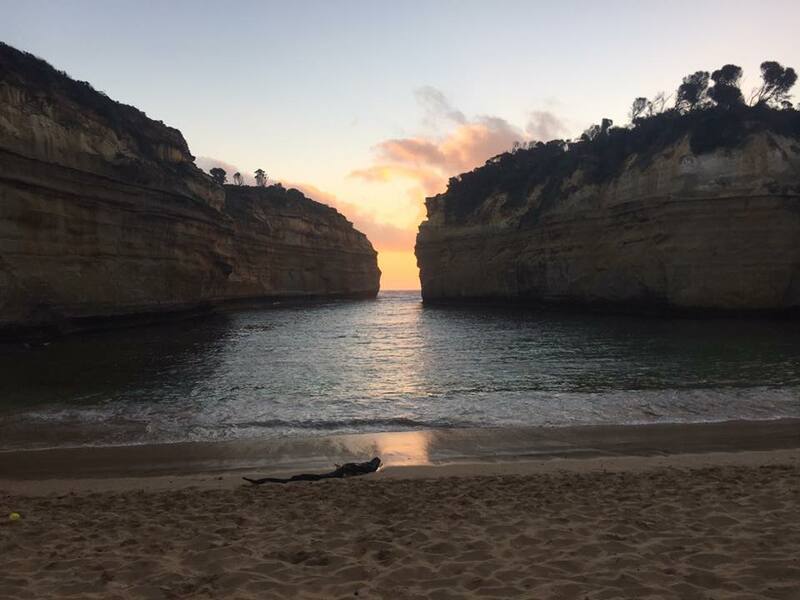 We rented a car and blasted it from Melbourne to The Twelve Apostles in a day, camped overnight in Port Camball and then took the inland road back to Melbourne the following day. The second time was over 3 days, taking our time in a pimped out graffiti van from Melbourne to Port Campbell, added in a Gourmet-Trail and then drove the whole route back to Melbourne. Both trips were great fun & got to see so much! Home of Australian surfing, stop here to either have a go for yourself, or watch the pros from the beach. There's a really nice boardwalk over the river and up to some viewpoints overlooking the beach. Home to the Split Point Lighthouse, and the very reason you'd want to visit. This lighthouse was in fact the very same lighthouse made famous by the brilliant tv show Round the Twist. "Have you ever, ever felt like this? When strange things happen, are you going the round the twist"
Me & my sister used to watch it after school all the time! Not too long after leaving Airey's Inlet you will approach the Great Ocean Road Arch - its kinda hard to miss, a great big archway over the road saying "THE GREAT OCEAN ROAD". 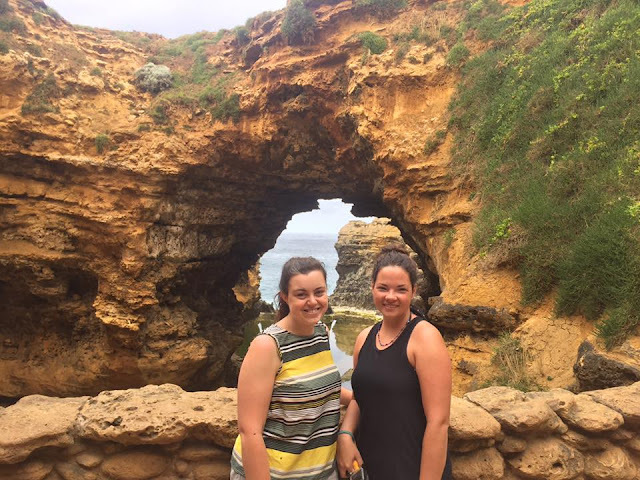 Funny story though, the second time I did the Great Ocean Road, we did actually miss it, both ways - so keep those eyes peeled kids! There is a small area where you can pull over just before going under the arch to hop out and take those famous photos. We didn't stop, this was my best attempt at a picture from the car. I really like Lorne, such a great little spot. Loads of shops, cafes and restaurants lining the beach front. Take a trip into Grandma Shield's Bakery to stock up on some seriously good pies, pastries and cakes. 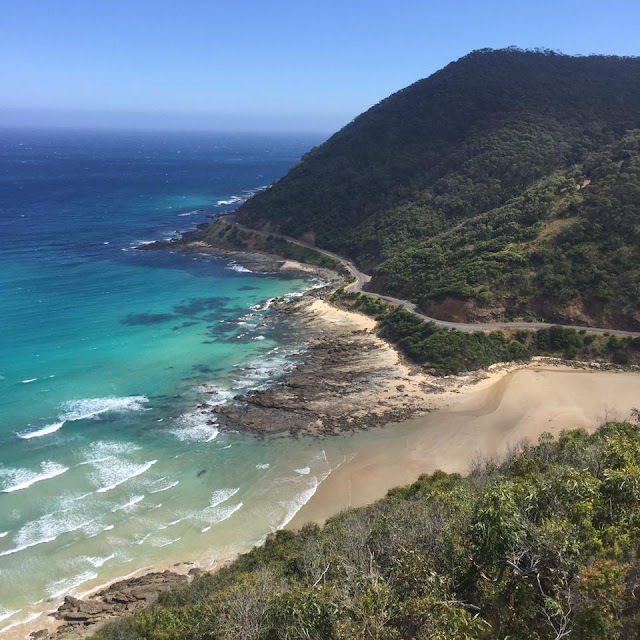 There's quite alot to do in and around Lorne :- you can have a wonder round the shops, relax on the beach, or take a drive up to Teddy's Lookout. The views from here are amazing. Or go a little further afield to Erskine Falls. If you're looking for somewhere to camp overnight we actually stayed at a campground just outside of Lorne. Technically we weren't supposed to park up and sleep in the van, buuuuut we did. 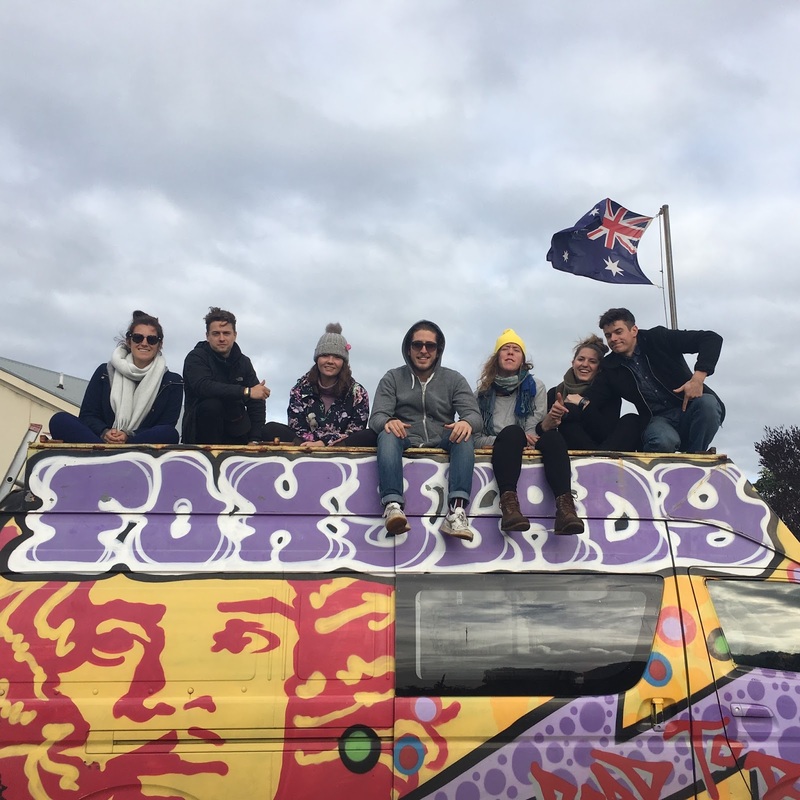 We even made a new fox friend which was fitting because our van was called the Foxy Lady. Not long after passing through Wye River you will come into Kennett River. As you are driving along make sure to look out for the famous Kafe Koala. 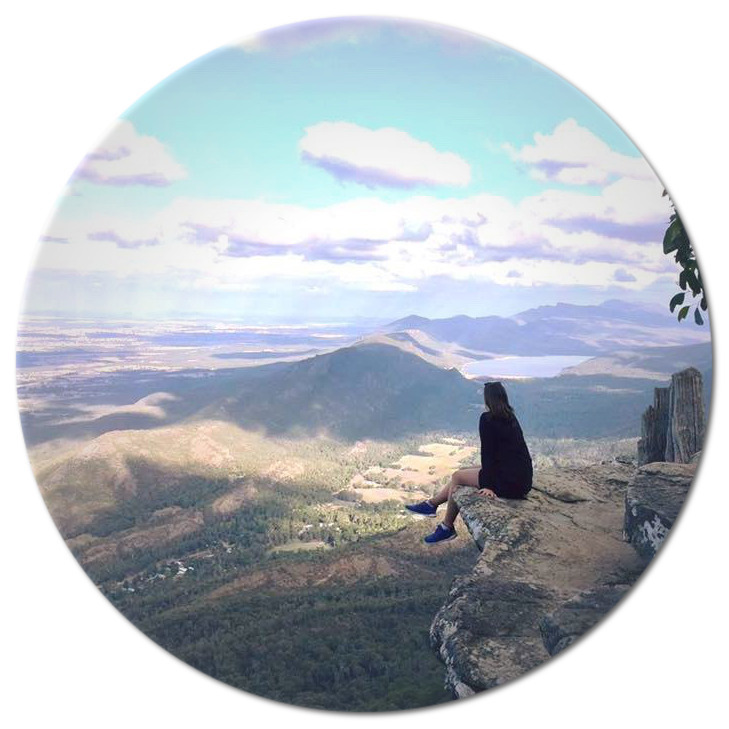 It is usually very busy in this area because it is prime koala and wildlife territory. Park up and take a walk down the gravel path to the left of the Kafe (basically where everyone else is) and you will see so many different birds flying around and jumping from hand to hand. In the trees in the area and around Kennett River Holiday Park there are so many koalas. Apollo Bay is probably one of the biggest towns along the Great Ocean Road so a good place to have a break, stock up on food (and wine) and take a walk round. They have a nice beach and promenade here, a brewery and plenty of shops to explore. If you're looking for a bite to eat I would definitely recommend stopping at the Apollo Bay Seafood Cafe and getting yourself some fish and chips! The closest "town" before arriving to the Twelve Apostles, and a great base for the night if you want to camp over. We stayed at the Princetown Camping Reserve, it was dirt cheap and great set-up. The owner even let us have a fire pit for free and another camper gave us all his wood. There's a kitchen, shower & toilets and even a tennis court. My favourite part of this camp ground was the big oval sports pitch which was covered in kangaroos! 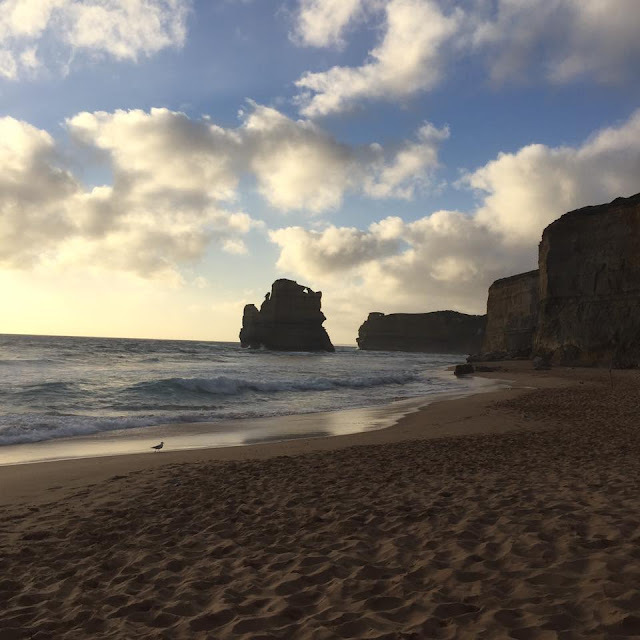 Just before the famous Twelve Apostles you will see sign posts for Gibson Steps. Park up here and take a walk down the 86 steps for a brilliant beach-level view of this coastal architecture. The main-reason you're here (more than likely)! Park up at the Twelve Apostles Visitor Centre and take a walk to some incredible view points overlooking these impressive rock stacks. I would highly recommend coming for sunset, the lighting is just perfect. Funny story, there aren't actually 12 of them, never has been. They started as 9, but after a collapse in 2005 just 8 remain (good maths there Gemma). Having studied Physical Geography at university I was always so keen so visit these and so happy I have - witnessing the power of the physical environment and how it has shaped and eroded this massive rock structures is incredible. You go Mother Earth! Turn off for Loch Ard & Gorge and here you can have chance to visit a few different trails and lookout points. The site is named after the ship Loch Ard that ran aground and out of all the passengers only two survived: Tom & Eva. There is lookout named after them nearby. Climb down the steps and onto the small beach area to get a beautiful shot out to sea. 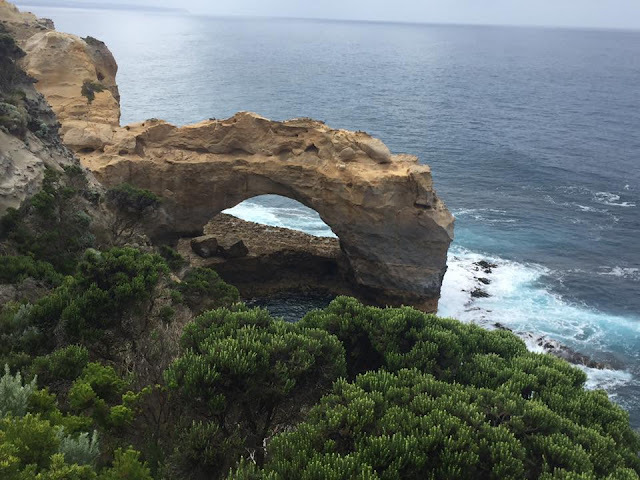 Shortly after leaving Port Campbell you will see a turn off for The Arch & then not long after for London Bridge. Both stops have parking spaces and a short boardwalk to the viewpoints. London Bridge is now called London Arch as the "bridge" section collapsed back in 1990. It left two tourists stranded on the now isolated rock and had to be rescued by helicopter. And finally we come to the last main stop on the road - The Grotto. This famous sinkhole formation is really cool & can be reached down some steps from the car park. If you've got some time I would recommend having a drive through the Great Ocean Road Gourmet Trail. You can get maps from Information Centres in Apollo Bay and they show you all the different spots you can visit to test out the best local produce.